Can You Have A Migraine Without Aura? Many people, including some doctors, believe that the only “real” type of migraine is one where people see an aura, as a precursor to the severe headache itself. But it isn’t true at all that every migraine comes with this phenomenon. In fact, those migraine sufferers who do experience the aura are actually in the minority. Some figures suggest that as high as eighty-five percent of those who get migraines experience a migraine without aura rather than one that has one. 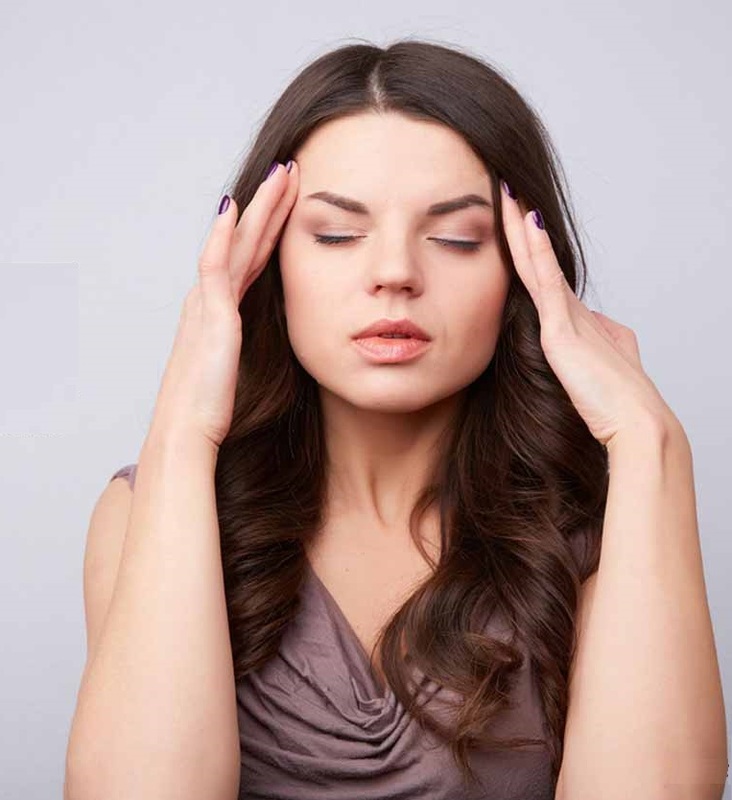 This type of headache is called a “simple” migraine; if a migraine can ever really be considered simple. It’s possible that the view of migraines as always having an accompanying visual aura is perpetuated by non-migraine sufferers, not because they’re trying to push migraine myths but perhaps because they’re not sure what else would differentiate this type of headache from the normal run-of-the-mill type. The aura is an exotic feature that might seem to justify these headaches having a classification all their own. But a migraine without the aura is in fact the much more common version. And rather than being redefined as though it’s just one of the other more ordinary types of headaches, this type still has plenty of symptoms identifying it as a genuine migraine. For example, a common migraine sufferer might experience sensations of nausea or even vomiting, and be sensitive to certain kinds of food, some of which can actually be migraine triggers. Indeed, over-sensitivity to many things is a typical feature of migraines. So while the person may not experience the visual aura, they may still become extremely sensitive to light, sound and temperature. A migraine without aura might also prompt unexpected cravings for salty or sweet foods, cold hands or feet, or even excessive urination. There is another primary symptom that differentiates these from more ordinary headaches. Migraines tend to be headaches on one side of the head rather than those located more generally. These start on one side, focusing mostly around the temple. They can sometimes spread, perhaps locating themselves around the eyes at the back of the head, but the majority start on one side or the other, not always the same side each time, before they move. This is common to almost all migraines, and the pain can be quite severe. So the sufferers of migraine without aura may actually have cause to be grateful that they don’t have the aura symptom along with everything else they have to deal with.